ITV has confirmed that it will be launching three new HD regional versions on the 24th November for viewers with Sky and Freesat. In time for the main 6pm news, Sky and Freesat viewers in the South West and West of England and in the Borders will see the current ITV HD service replaced by a more appropriate version for their area on Sky channel 178 or Freesat channel 111. As a result of the changes, all satellite viewers in the West Country and Border regions should check any series links and recordings for ITV HD on or after 24th November and reset them if necessary. ITV has said that most satellite receivers will pick up the changes automatically, but some viewers may need to reboot their equipment if they lose ITV HD. 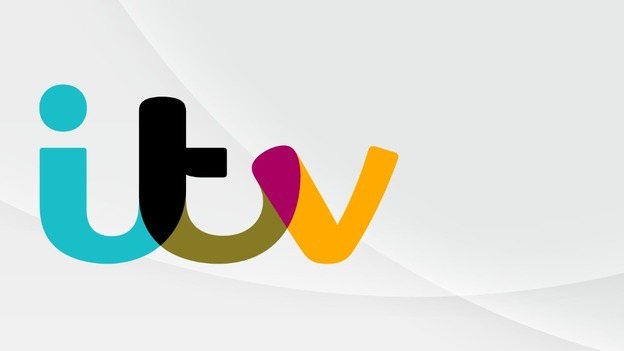 The ITV HD service for the Border region will contain the Border (England) version, meaning viewers on the Scottish side of the Border will need to switch to standard definition to see any local programmes only being shown on ITV Border Scotland. The HD channel will replace the current ITV HD Granada service. In the West Country region, both regional versions covering the former HTV West and Westcountry/TSW regions will be made available, replacing the current ITV HD Central service. The new HD variants will not be available for the time being on either Freeview or Virgin Media. By default, this also includes YouView based TV services, such as BT TV, which rely on the Freeview signal for reception of ITV HD. Viewers will need to continue to switch to standard definition ITV for the regional news. The service name for ITV Westcountry was recently changed to ITV (South West and West of England), according to a recent Ofcom document. Nothing new ITV regions HD not coming to Freeview HD yet.They soon do it for rip-off Sky. I note that the inclusion of Freesat in ITV's plans haven't stopped you trotting out thd old rip-off Sky line. While on satellite, ITV uses its own capacity for ITV HD, this is not the case for Freeview HD or in fact even Virgin. On Freeview HD, the level of regionalisation that ITV HD is applying is not possible at the moment. on DTT the mux that carries the psb Hd channels is not 'regional', thus the national opt-out of BBC 1HD not carrying regional programmes and the same for ITV. this will change with the digital switchover 2. Does this mean we might finally get Dolby Digital?